A Bloomberg BNEF forecast has predicted a battery energy storage boom over the next 22 years. A recent forecast made by Bloomberg New Energy Finance states that the worldwide energy storage market will reach 942 gigawatts by 2040. Building such a sizable energy storage capability would require investments of approximately $1.2 trillion dollars. There are several drivers of the potential battery boom: the increasing sales of electric vehicles utilizing lithium-ion batteries, more installations of new wind and solar power and government demand. Utilities are also beginning to use more battery systems. Strong electric vehicle sales would mean increased demand for batteries. Some electric vehicles, such as Tesla models and the Chevy Bolt, have generated increased consumer interest. 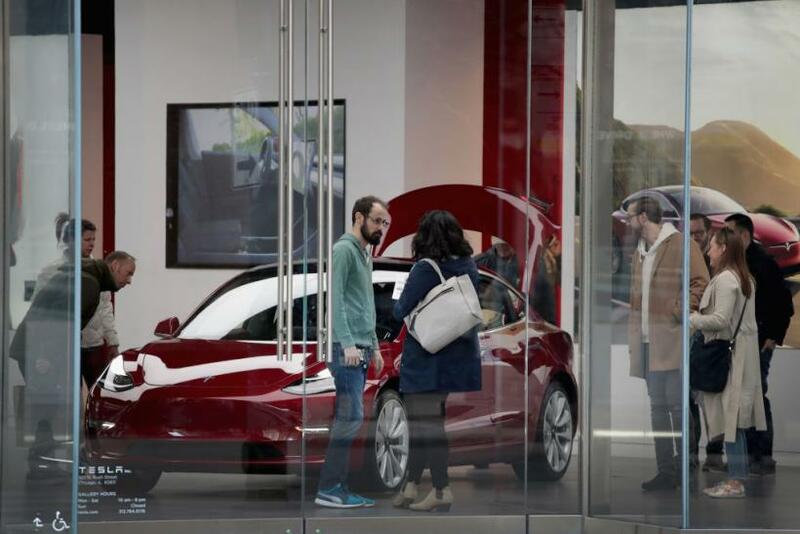 The latest Tesla Model 3 has become a top seller in the U.S. and despite a price tag about $50,000 and up before tax incentives. A base model priced at roughly $35,000 is expected soon. Energy storage systems using lithium-ion batteries have emerged to store electricity so homeowners have a backup supply on less sunny days and for nighttime usage. “Costs have come down faster than we expected. Batteries are going to permeate our lives,” said Yayoi Sekine, a BNEF analyst. Some governments are incentivized to use more battery energy storage systems to reduce climate change emissions from fossil fuels. When governments install more renewable energy like solar power and wind power, lithium-ion battery systems can be used to store excess electricity for periods when there is less or no sunshine or a lack of available wind. Utilities are also using more battery systems for energy storage. Some research has shown the battery systems used by utilities for short durations could compete with peaker plants that use natural gas. Utilities might be looking at the potential for battery systems to replace peaker plants in both the near term and long term. While mostly known as an automaker, Tesla also produces battery systems for energy storage. A massive 100MW/129MWh Telsa battery system in South Australia was reported to be cheaper than a peaker plant by at least one source.